sector as a whole and, in particular, microinsurance beneficiaries will thrive. Quite simply, the purpose of the Microinsurance Master programme is to advance the microinsurance sector. We fully endorse the purpose of microinsurance to reduce the vulnerability of low-income people and believe it is a crucial instrument to achieve financial inclusion of all communities around the globe. We aim to inspire and strengthen microinsurance leaders with best-practice learning techniques and insights, frameworks and tools that will make their microinsurance practice thrive. In doing this, entire organisations and, even more importantly, the microinsurance beneficiaries, will all benefit. The Microinsurance Master concept has been built from numerous interviews with microinsurance practitioners. They expressed a consensus that a serious hands-on leadership training programme was lacking and widely endorsed the proposed combination with innovative leadership coaching. It’s best to think of Microinsurance Master as a collaboration. The programme is an initiative of Bert Opdebeeck, who has joined forces with several champions of the sector, industry organisations that have contributed to the design of the training, and leading microinsurance coaches to provide the follow-up. It is built on years of experience in microinsurance and participants get to share the insights of people and organisations with impressive track records. Microinsurance Master is led by Bert Opdebeeck, best known for his decade-long quest to promote the microinsurance key performance indicators. These are now accepted as industry-standard. Developing training programmes that he and others have taught to more than 450 microinsurance practitioners in 14 countries since 2006. Pioneer is a leading insurer in the Philippines. Its non-life microinsurance products are provided via a remarkable joint venture called CARD Pioneer- with CARD MRI, the largest microfinance institution in the country with more than four million members. It is the first microinsurance company in the Philippines envisioned to address the calamity, agriculture and income loss insurance needs of the low-income population. Pioneer, Pioneer Microinsurance and Card MRI are the host organisations for this edition of the Microinsurance Master programme. They will share the lessons they have learnt in achieving 18 million enrolments – including their client-centric approach and how they pay claims so fast. 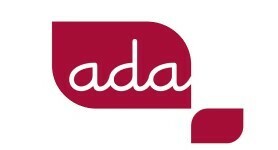 ADA, a Luxemburg based non-profit, is dedicated to building and catalysing the financial inclusion of populations excluded from conventional banking channels in developing countries. The organisation is a key enabler for the programme’s outreach. The ILO’s Impact Insurance Facility enables the insurance sector, governments, and their partners to embrace impact insurance to reduce households’ vulnerability, promote stronger enterprises and facilitate better public policies. The organisation is a leading knowledge hub in the sector and at the forefront of learning and innovation. 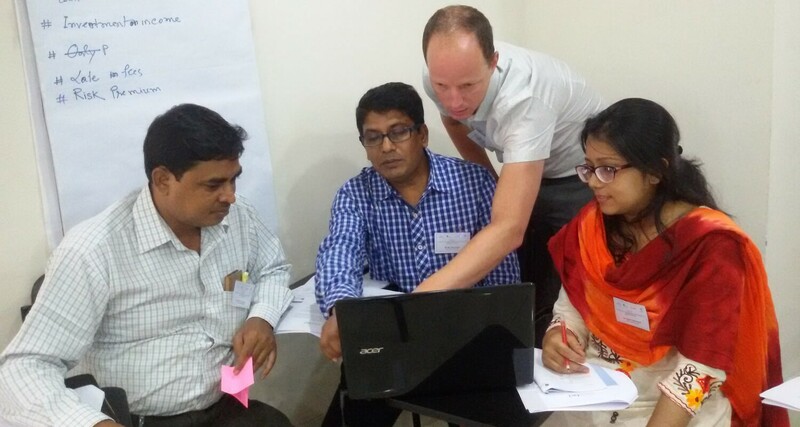 It has worked closely with Microinsurance Master to develop the training design and material. 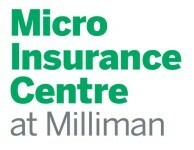 The MicroInsurance Centre at Milliman (MIC@M) is a microinsurance industry leader and specialized business unit within Milliman. The MIC@M provides consulting services in microinsurance supply-side market development and institutional development worldwide. The MIC@M provided guidance in the design of Microinsurance Master and provides coaches for the program. The Microinsurance Network is the only global multi-stakeholder platform for microinsurance industry and experts committed to promoting the development and delivery of valuable insurance services for low-income and unserved people. This partnership reinforces Microinsurance Master’s mission to advance the sector by strengthening microinsurance leaders. Milliman is among the world’s largest providers of actuarial and related products and services. The firm has consulting practices in healthcare, property & casualty insurance, life insurance and financial services, and employee benefits. Founded in 1947, Milliman is an independent firm with offices in major cities around the globe. Milliman is a supporter and key enabler for the Microinsurance Master programme’s outreach.